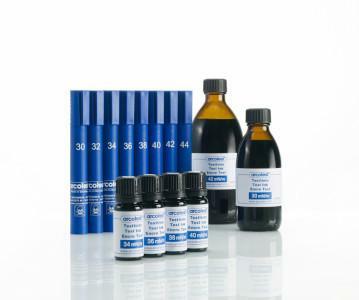 ARCOTEST GMBH, Inks, Testing, Surface tension, on EUROPAGES. 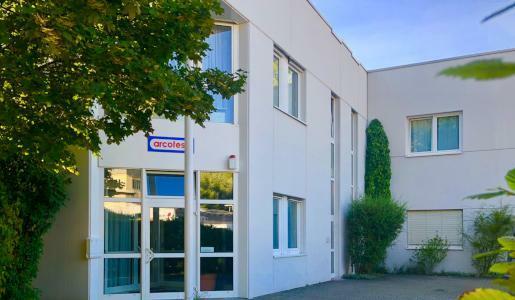 arcotest GmbH is a test ink manufacturer. 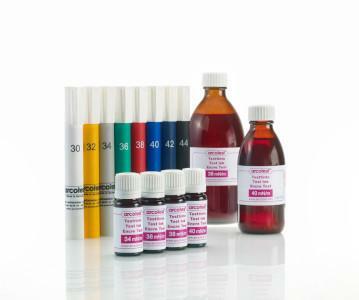 Test inks enable users to determine the surface energy/surface tension of solids made of plastic, metal, glass or ceramic. This then allows the surface's adhesion potential for printing, bonding or varnishing to be determined using the wetting image. Providing specialist advice, guaranteeing specified values, making deliveries reliably and promptly, and collaborating with our customers nationally and internationally – these have been the foundations of our business for 40 years. For quality assurance purposes, the inks are tested using a state-of-the-art contact angle measurement device, taking into account the temperature and density. Safety data sheets provide information about handling, storage and transport regulations.